Don't Miss: Save Money on Replacement Razor Blades Cartridges! Next time around, try signing up for a subscription like Dollar Shave Club to make sure you always have fresh razors and shaving cream around. Baby oil (which is just pure mineral oil) allows you to see your skin better while you shave, reducing the chances of nicks, cuts, razor bumps, and other skin irritations. Additionally, its slick nature helps razors work smoothly. Just make sure to use only a few drops. If you overdo it, your razor might get all gunked up. You can also rely on other types of oils in a pinch. Coconut oil, olive oil, and even varieties like avocado oil all make shaving simple, smooth, and pain-free. As an added skin bonus, oils make for fantastic moisturizers that keep your skin soft after use, and can even help treat skin problems like psoriasis. 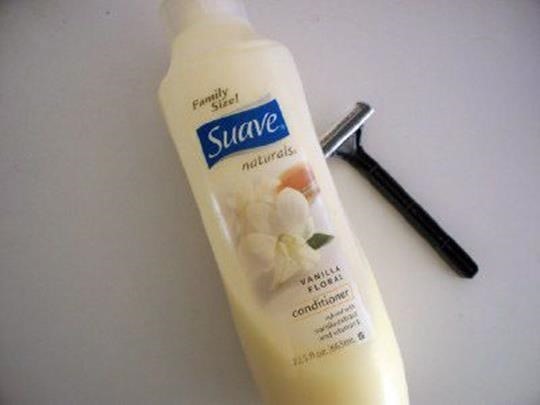 If you're in the shower without shaving cream, hair conditioner is the next best thing. Hair conditioner is rich in skin-beneficial ingredients and designed to hydrate, so helps provide a slick surface on your skin, and softens your hairs. It works just as well as shaving cream and can leave your skin feeling softer than usual. Don't use conditioner? Your shampoo is a perfectly good solution, too, and works particularly well when shaving your beard. Shampoo creates a great lather, cleanses the skin and facial hair, and makes shaving simple. 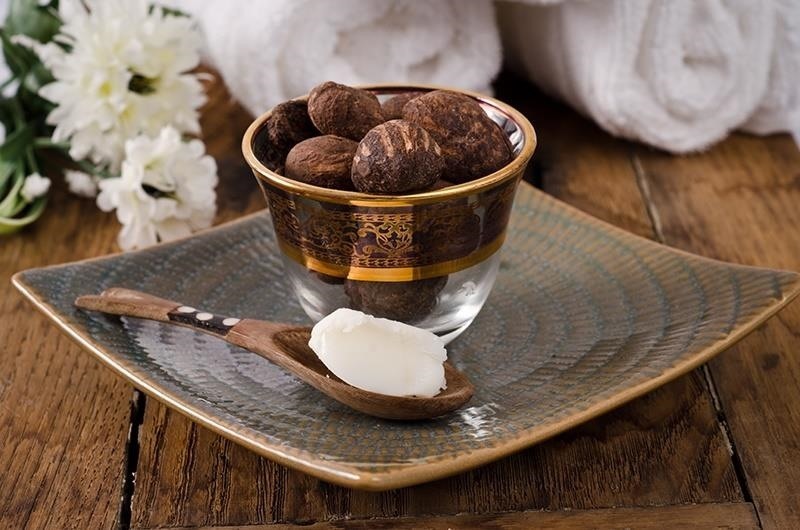 You may rely on shea butter as your after-shower or post-shave moisturizer, but it can help you get a smooth shave as well. Shea butter used in place of shaving cream makes the blades of a razor remove hair more smoothly, allowing for a very close shave. As an added bonus, you won't have to apply any lotion when you're finished. Everyone has soap on hand at home (right? ), so go ahead and grab a bar when you need to shave. It'll get the job done, just without any smooth or moisturizing benefits. Just make sure to lather up the bar to create a sudsy surface on your skin, or you could end up with some painful razor burn afterward, and a clogged up razor blade. Happen to have raw honey stocked in your kitchen? Break it out and bring it into the bathroom, as it's an excellent moisturizer and shaving aid. Although it's messy to apply and sticky wherever it falls, it offers the slick protection you need when you take your razor to your skin. If the honey is too thick or too sticky add a little water to make it a great shaving cream replacement. Make sure to rinse your blade off good before storing, though! This sandwich filler is thick and creamy, which makes it the perfect item to slather on your skin as you shave. It will be messy and requires an awful lot of razor cleansing during the process, but the results may make it worthwhile. Once it's washed off, the peanut butter leaves behind soft, hydrated skin. Just make sure you don't use the chunky kind. If you don't keep peanut butter handy, feel free to grab any other nut butter, such as almond butter. These nut-based "creams" all help to moisturize, and prevent razor burn thanks to their smooth texture. 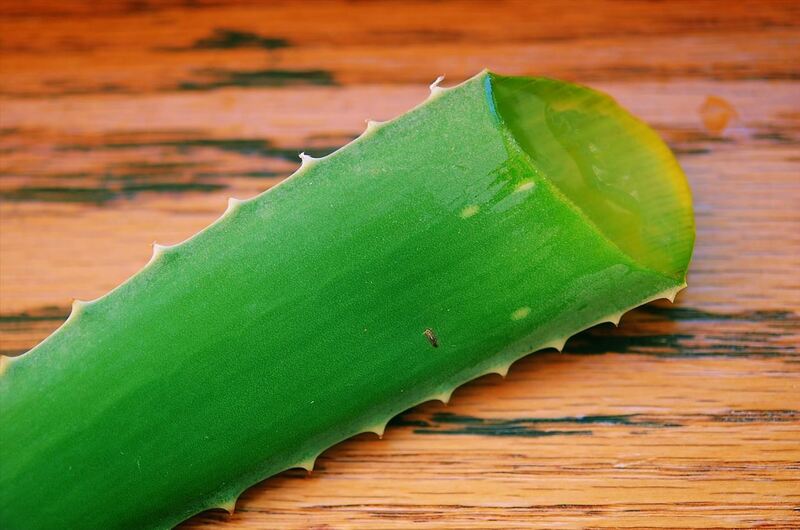 Aloe vera can soothe the pain of sunburns, and it's also a great way to prevent and treat razor burn. 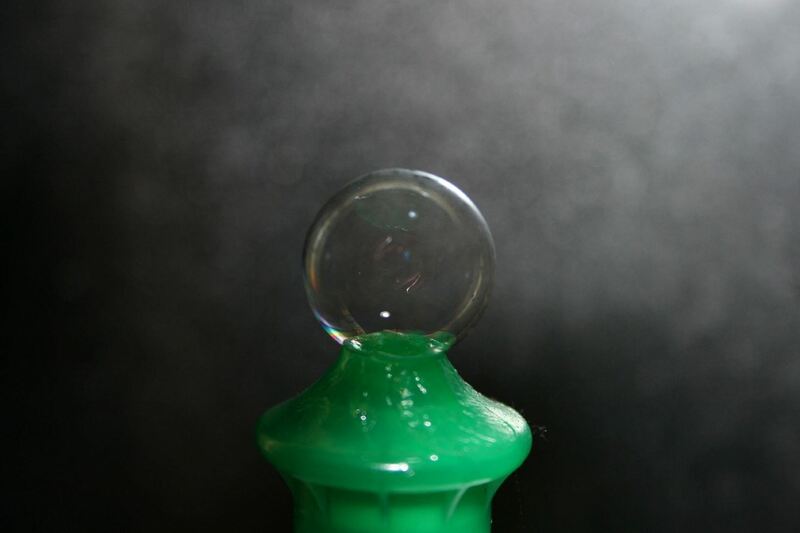 It creates a consistency identical to that of common shaving gels and causes little mess and no damage to your razor. Should you somehow end up with razor burn anyway, the cooling feature of aloe vera will keep you from itching and scratching! You could either use it straight from the plant, or just use store-bought gel. Body lotion doesn't have to stay outside the shower — like hair conditioner, shea butter, and other known skin moisturizers, the lotion you typically apply after shaving can double as shaving cream when needed. It's an ideal consistency and offers a smooth barrier between razor blade and skin. However, be careful when you apply lotion before shaving. If you rub the lotion into your skin too effectively, your body will soak it up and you'll end up shaving nearly dry. Finally, there's one more soap that can help you get a pain-free shave when you're desperate for a substitute: dishwashing soap. 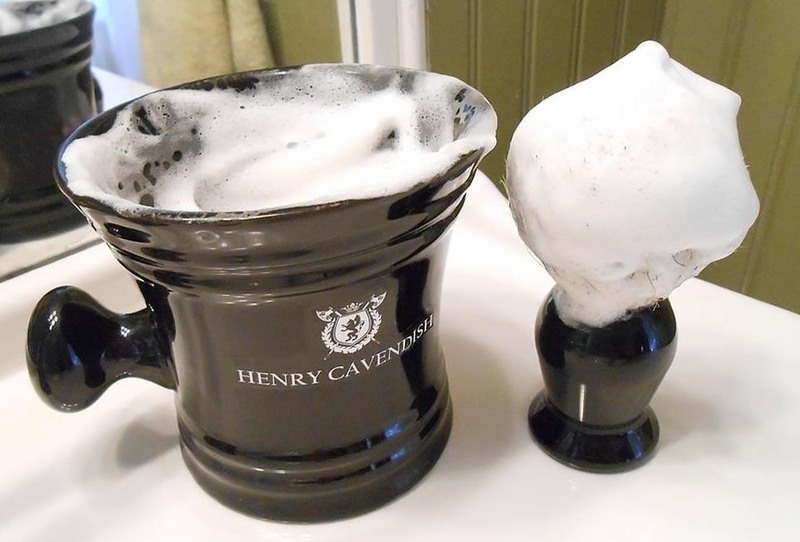 Bring your kitchen soap into the bathroom, and you'll find that dish soap lathers well, allowing you a thinner version of foamy shaving cream. It isn't as good at preventing irritation as other options, but it can do the job if you're desperate for a hair-free day. Sometimes, the best shaving cream alternative will be a combination of different ingredients. For instance, this guy swears by his homemade aloe vera and coconut oil shaving gel. So feel free to mix and match and of the ingredients above to find your perfect recipe. Got any other recommendations for shaving cream alternatives? Share your tips or recipes below. My dermatologist told me years ago to use Lubriderm, hypoallergenic hand lotion. He told me that the perfumes and alcohol in shaving cream can cause red splotches due to allergic reactions to the perfumes and the alcohol will dry out your skin.